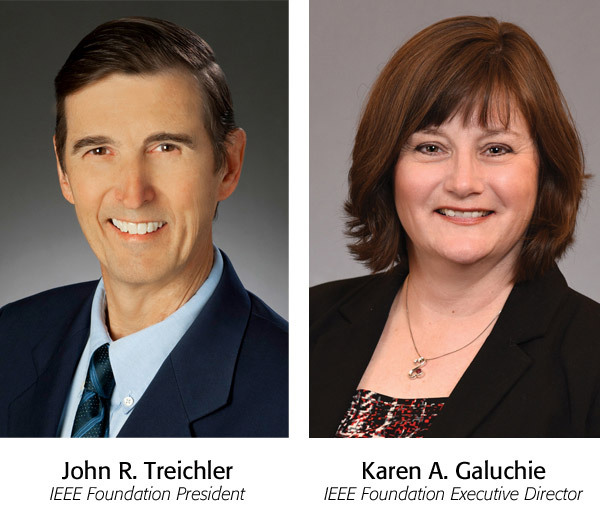 These are exciting times for the IEEE Foundation, as we continue to marshal all available resources to drive new levels of technological access, innovation and engagement through far-reaching global initiatives designed to transform lives through the power of technology & education. Within this Impact Report, we are proud to share the fruits of our efforts in 2017 made possible by the generosity of more than 7,713 donors. Brad Parkinson talk – our 2018 IEEE Medal of Honor recipient – in Los Angeles, CA, US. Launch of the Humanitarian & Philanthropic Activities at Sections Congress 2017. 2017 IEEE President and IEEE Foundation Past President Leah H. Jamieson moderating Women in Engineering Panel. 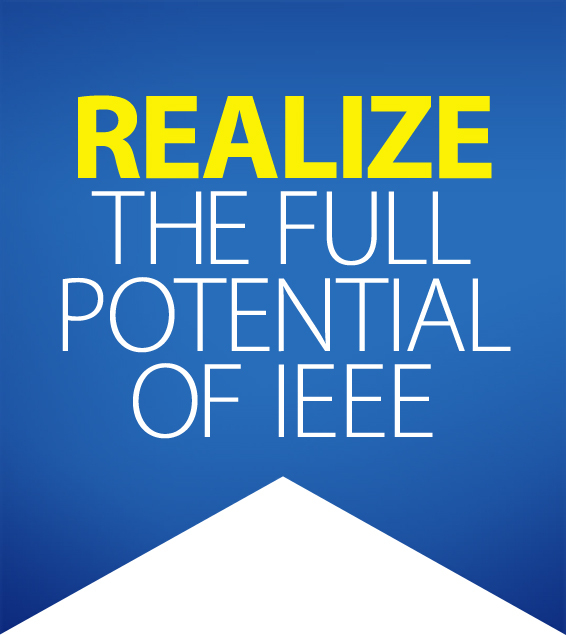 To raise awareness of important IEEE initiatives, forge strong partnerships and generate financial support, we launched a landmark Campaign to Realize the Full Potential of IEEE with a goal of raising US$30 million. A Campaign is a significant undertaking, and it is an extraordinary time in the history of any organization. Everything that has happened in 2017, and in the 45-year history of the IEEE Foundation, has poised us for future success. Each donor who participates helps ensure that the future of IEEE holds even greater promise than its historic past. We welcome you to help build on a legacy that will positively and indelibly impact generations to come. As you read this Impact Report and discover how philanthropic giving is driving new levels of engagement and impact, we invite you to consider how you might partner with IEEE and the Foundation to help advance our collective mission. If you already support the Foundation, THANK YOU. We also seek your thoughts, your time and your ample talents. Our members are actively involved in creating and delivering programs and initiatives that support the IEEE mission to advance technology for the benefit of humanity. Growing the Foundation allows the impact of the member-developed outreach programs shared in this report to go even further. Together, we are confident that we will advance technology in direct interest of humanity. Thank you for helping to Realize the Full Potential of IEEE.